Online Banner Campaign Design / Development. You could be mine!…Stellarlite designed and developed this animated website homepage takeover. 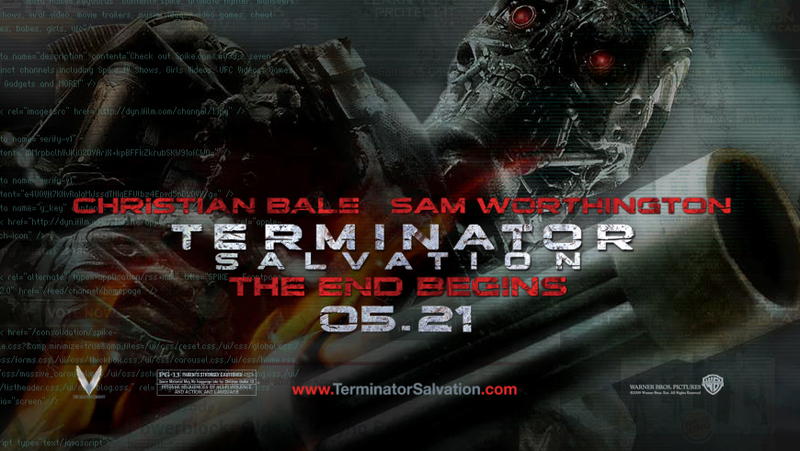 This animation was featured on the Spike TV website in promotion for the Terminator Salvation blockbuster movie. Don’t forget…Skynet is watching!